Since the murders of Michael Brown and Eric Garner (among a growing list of others) over the past few months, race has been at the epicenter of the news cycle- which has permeated into the “water cooler” jargon at work, at school and inevitably, on social media. As someone that comes from a predominantly white community, attended predominantly white college, entered a predominantly white “white collar” workforce and currently pursuing a graduate degree at a predominantly white university, its interesting for me to see some of the posts via Facebook and Twitter and other platforms from people that I know. Race in the American consciousness is one that we keep trying to push to the side, something we wish to leave in the past and simply ignore as it festers on the fringes of society. Well- that’s what got us here. Black Lives Matter is a mantra that grabs attention and may be off-putting but it delivers a message that is so imperative to what this country needs to hear. All lives matter. 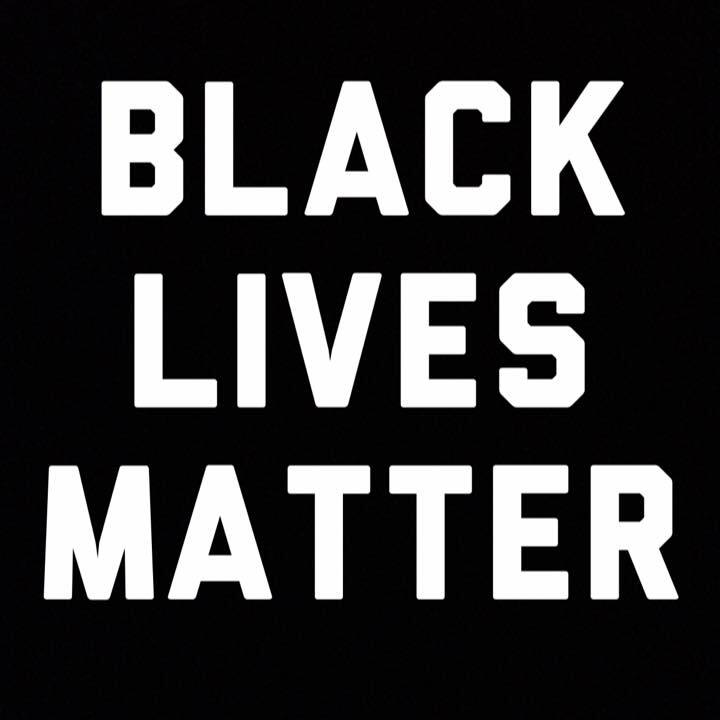 Black lives, White Lives, Brown lives, Men’s lives, Women’s lives, Police Lives, all matter, period. What Black Lives Matter means is that Black people are not valued, not appreciated, not recognized as a real equal despite what people may say. And I’m willing to sacrifice any and everything until that becomes something truly of the past. This isn’t an ask for reparations or for 40 acres and a mule. But it is a DEMAND for equality, and not some fake “post-racial America” BS- This is about the real thing. Walking in someone else’s shoes is never easy, but when it comes time to, then please do it with an open mind. I’m happy to discuss my experience with you so that we can have a better dialogue and instead of assumptions we can move to understandings which is a difficult, yet powerful transition. It’s easy to claim that we’re all equal, easy to say that race doesn’t matter. This Movement is about changing mindsets, this Movement is about making Black lives matter- on par with everyone, this Movement SHOULD make you uncomfortable- because we’re not there yet. So instead of making assumptions, lets make a dialogue so that we can move forward, together.